Looking forward to reading this. As it happens, I'm re-reading Demons at the moment! 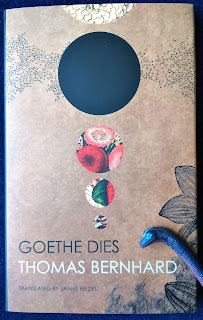 Goethe Dies is only 18 pages long, so shouldn't take too long. 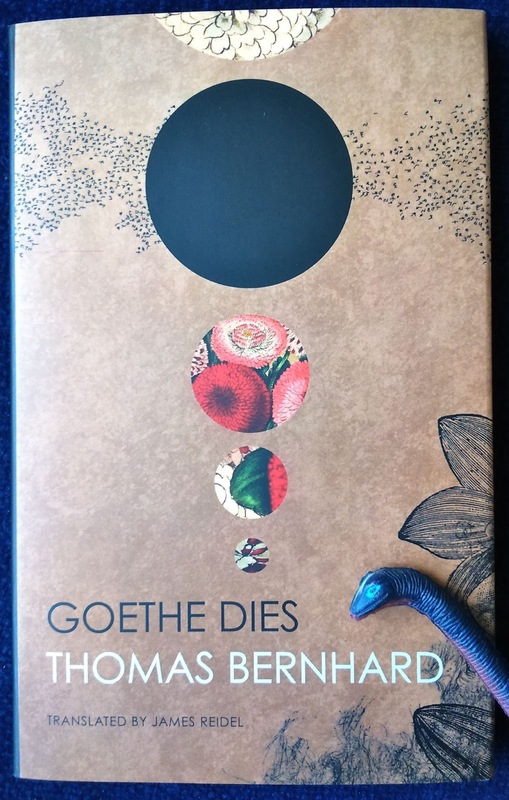 I should have written about the other three in the book – there's plenty more to say.